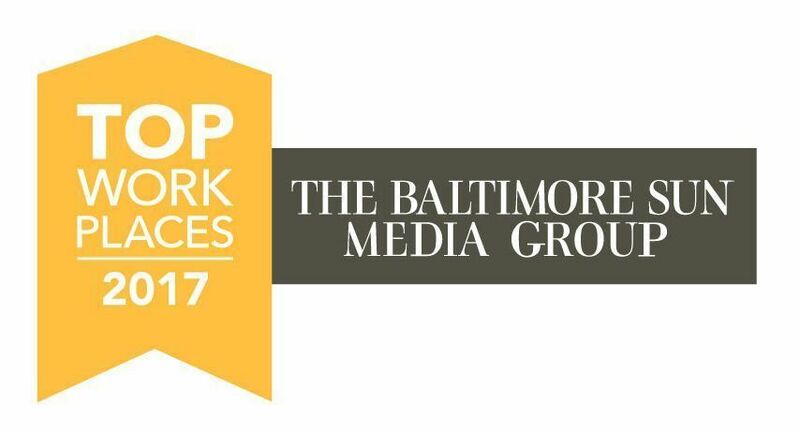 Council Baradel is honored to be named a 2017 Top Workplace by The Baltimore Sun. The Baltimore Sun Media Group partnered with Energage, a Philadelphia-based employee research and consulting firm, to determine the area’s Top Workplaces through employee surveys. The survey measured factors such as management, environment, compensation and communication. The Top Workplaces list is based on employee’s opinions of their employers, and whether employees feel inspired and appreciated. Council Baradel would like to thank all of its hard-working, dedicated employees who care so much about the firm and its clients. 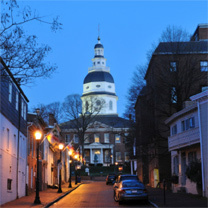 To view the full list of companies recognized in the "Top Workplaces" survey, click here.